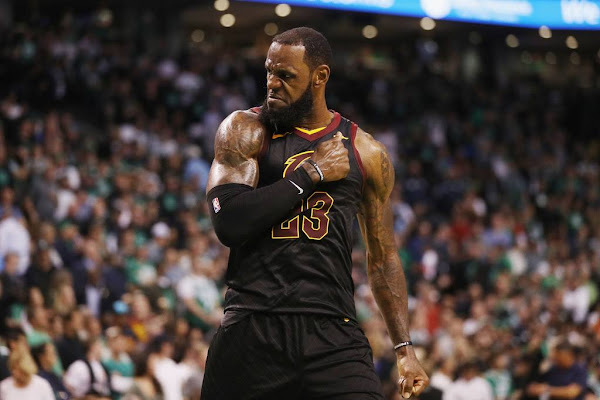 LeBron James and the Cavaliers are still the champs in the East. 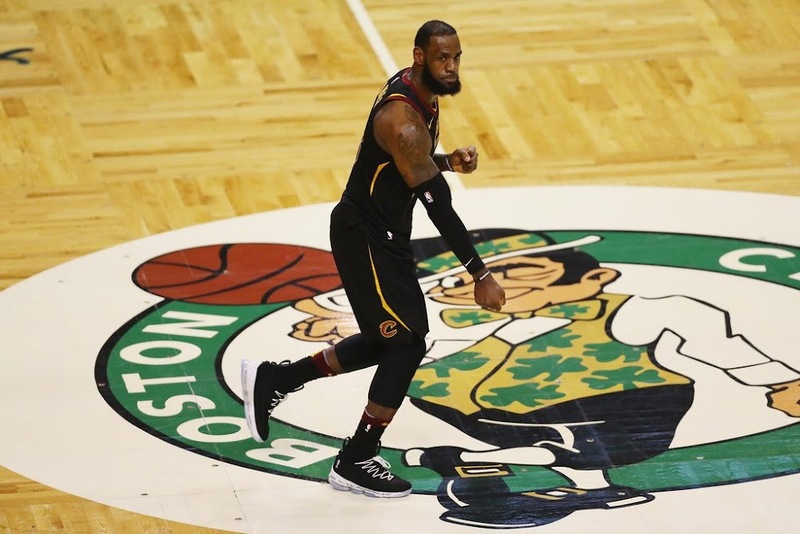 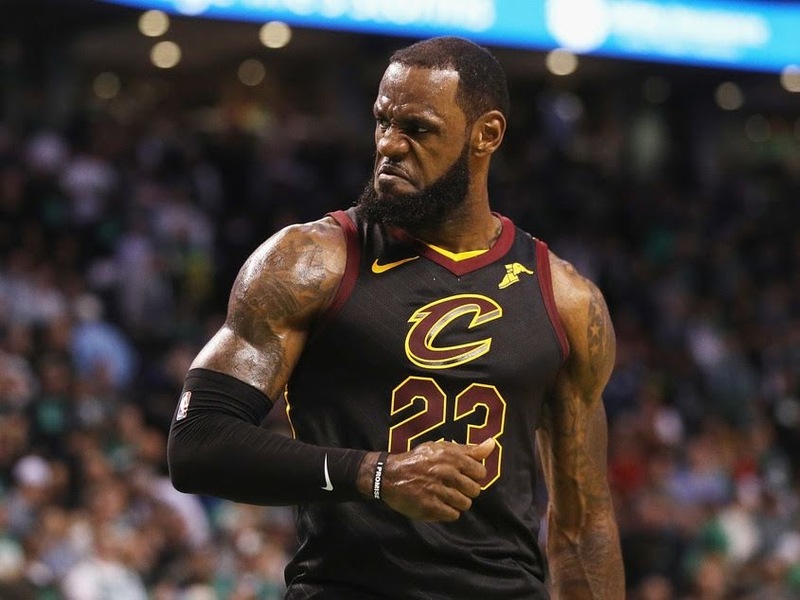 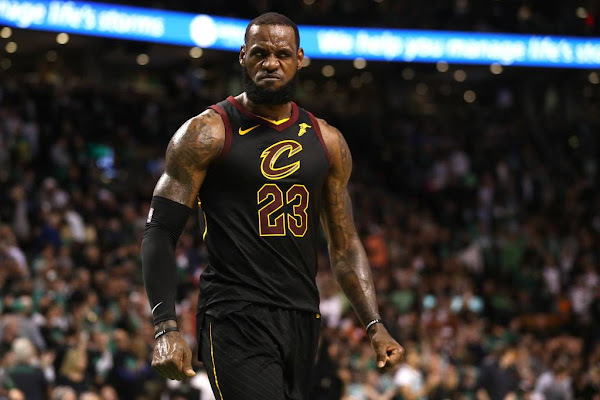 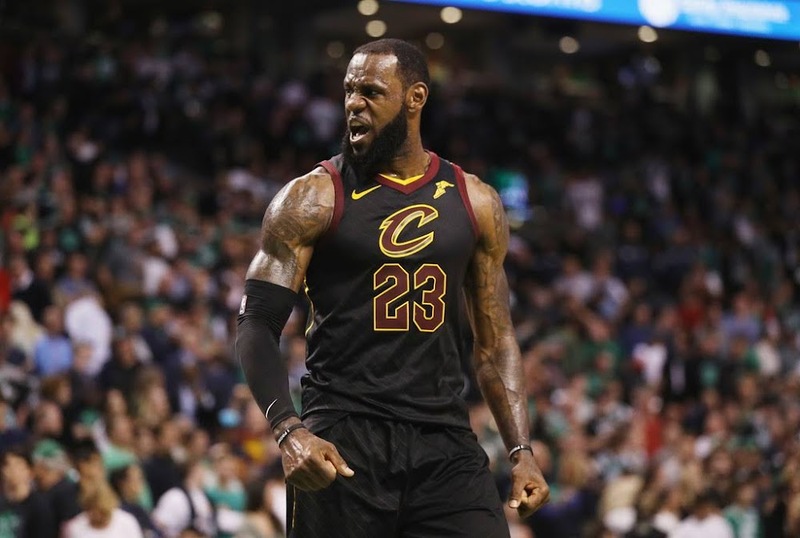 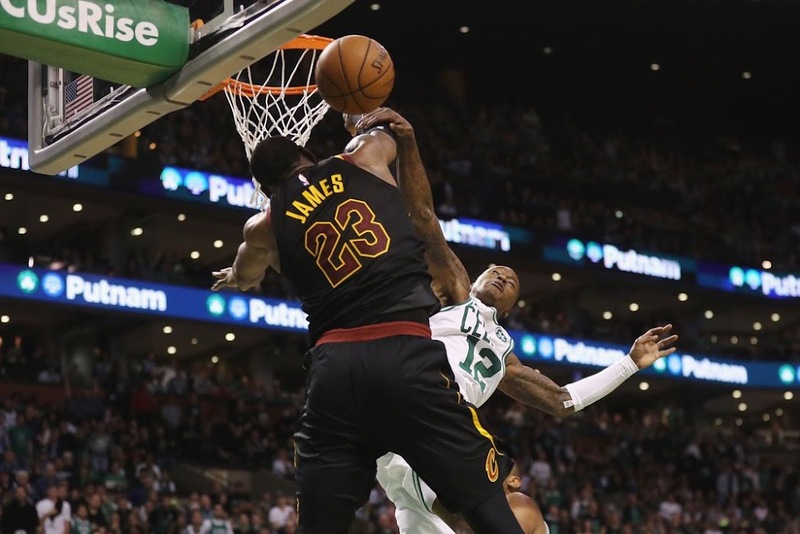 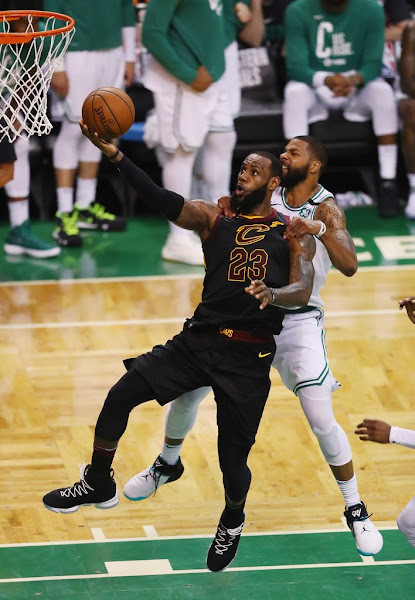 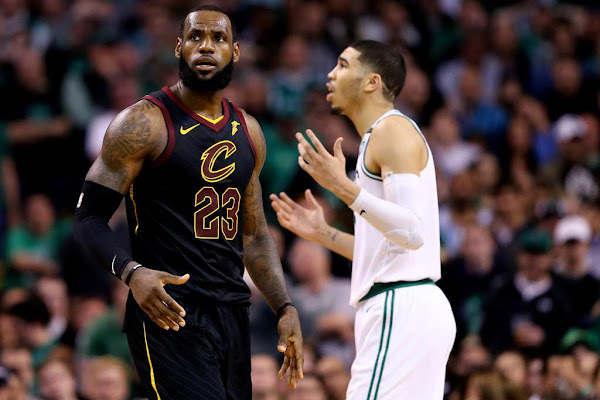 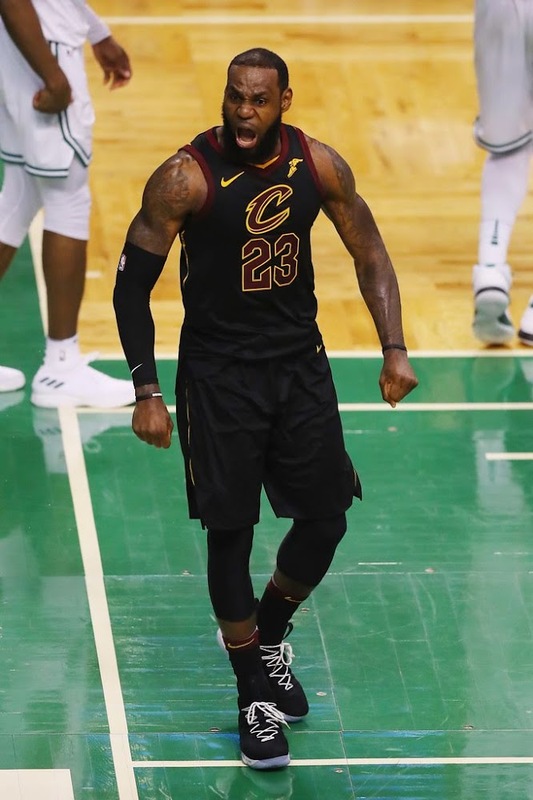 James, playing all 48 minutes in what was his 100th game in a row this season, pushed the Cavs to a fourth consecutive NBA Finals with 35 points in Cleveland’s 87-79 win over the Boston Celtics in Game 7 of the Eastern Conference finals. 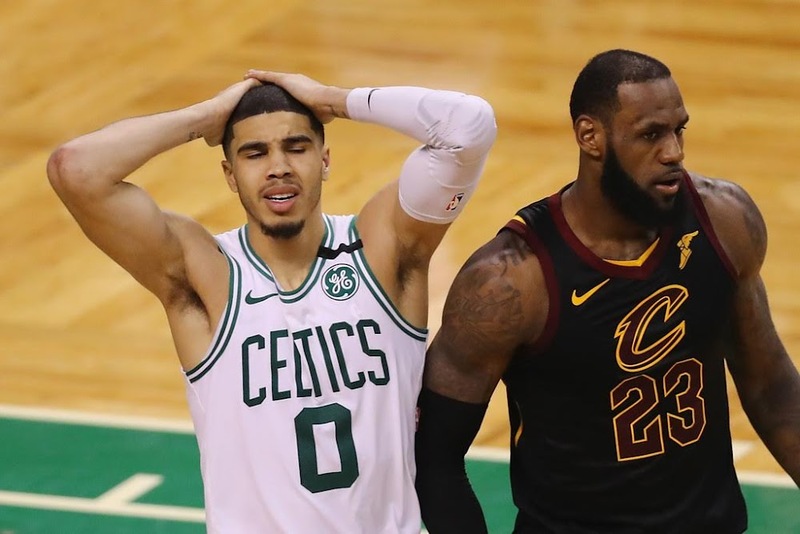 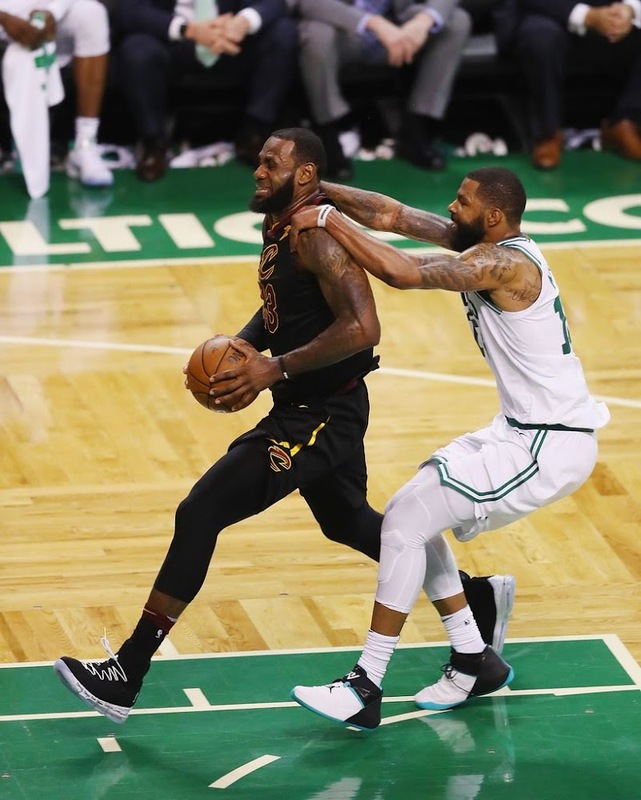 It took a herculean effort form The King both mentally and physically to get over the resilient Boston Celtics team. 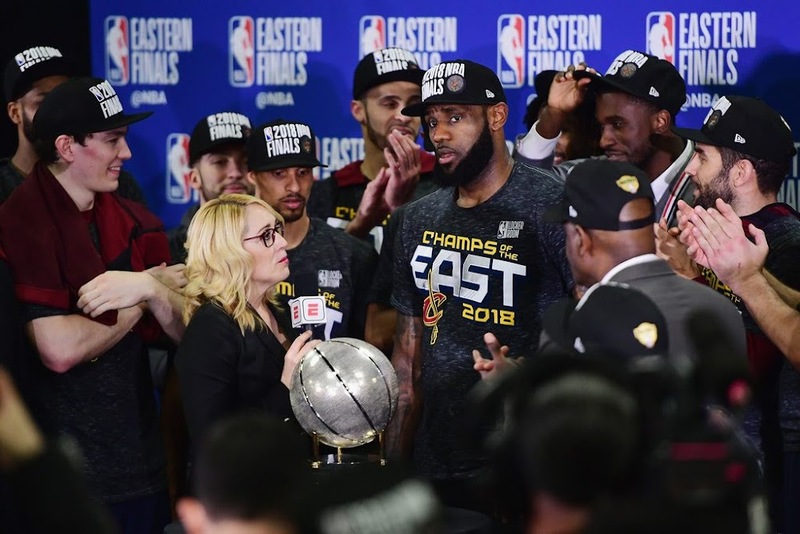 Cleveland did it without Kevin Love, who missed the game with a concussion. 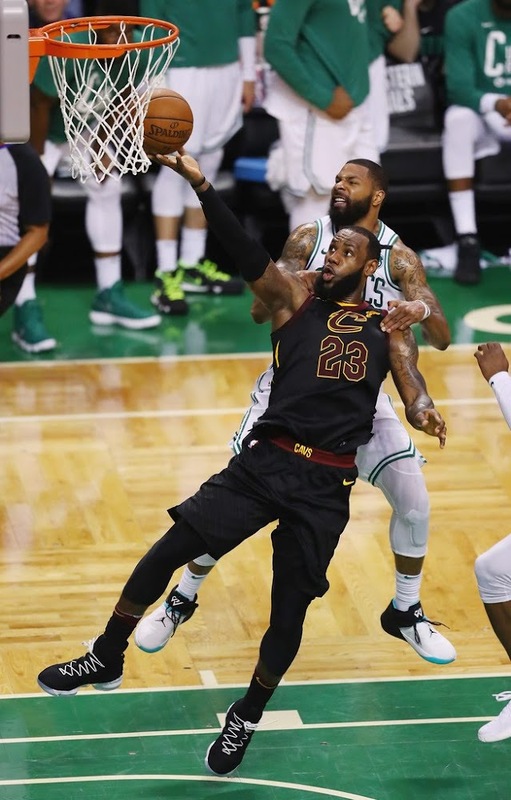 Jeff Green, a former Celtic, started in his place and posted 19 points and eight rebounds. 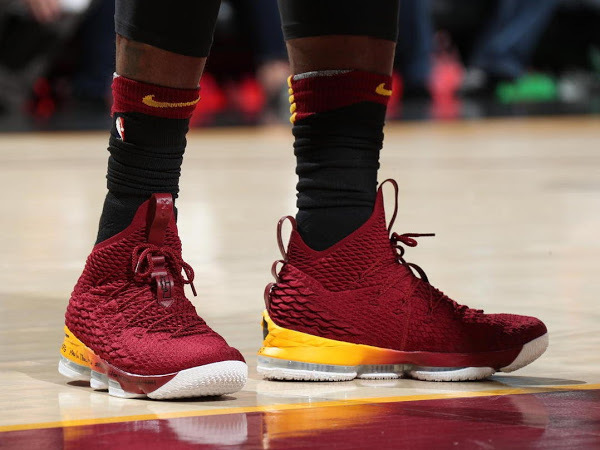 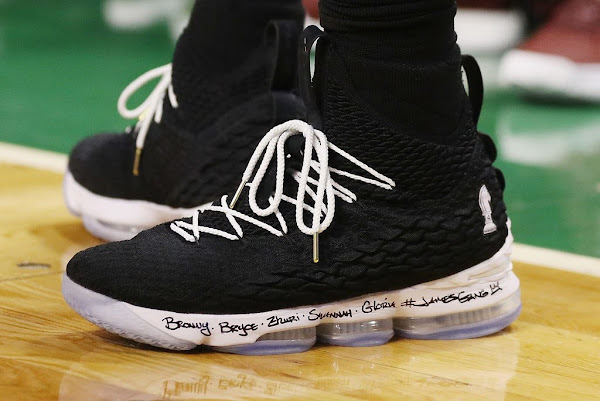 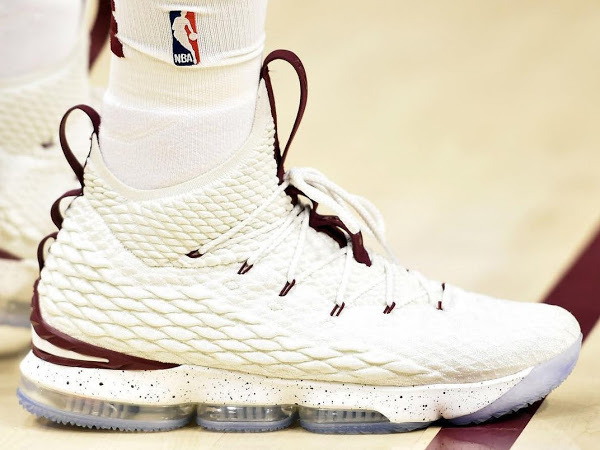 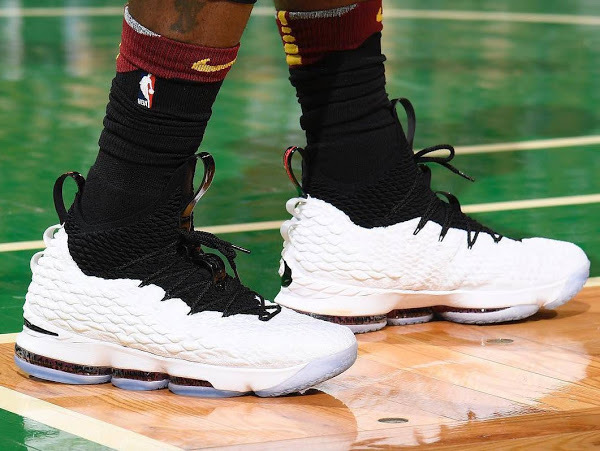 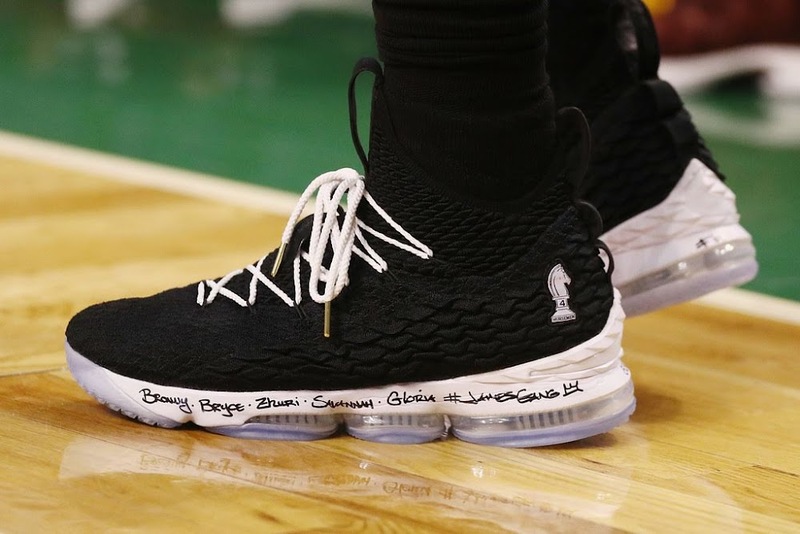 James laced up the Four Horsemen colorway of the Nike LeBron 15… for the third time this Playoffs and for the second time in the series. 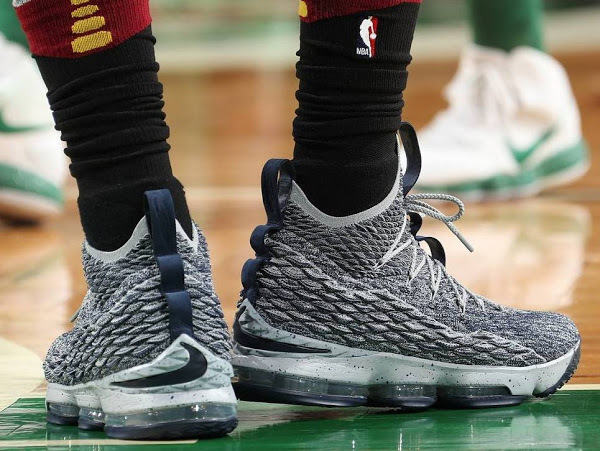 Interestingly enough he’s used repeated colorways for 5 straight games. 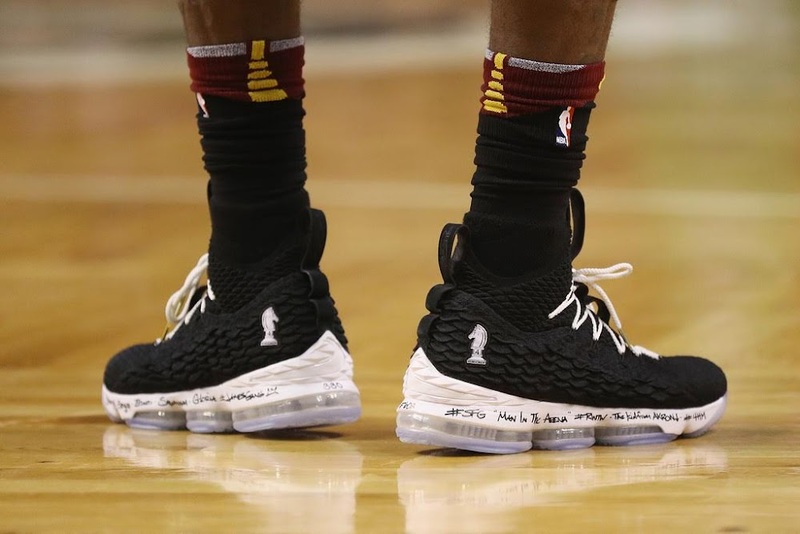 I doubt he’s run out of shoes, and maybe it was for luck.